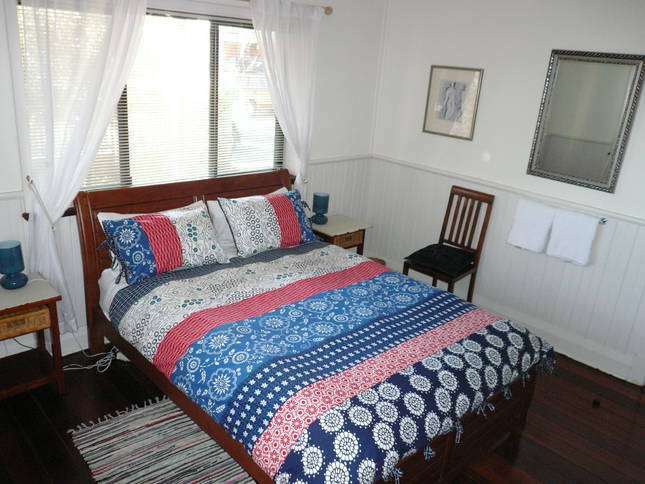 Fremantle Beach House is a luxurious beach house! 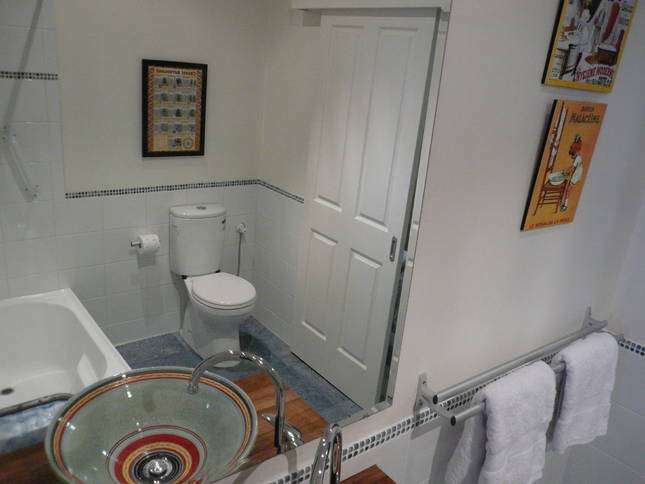 It is a fully self-contained house with all little extras to make your stay outstanding. 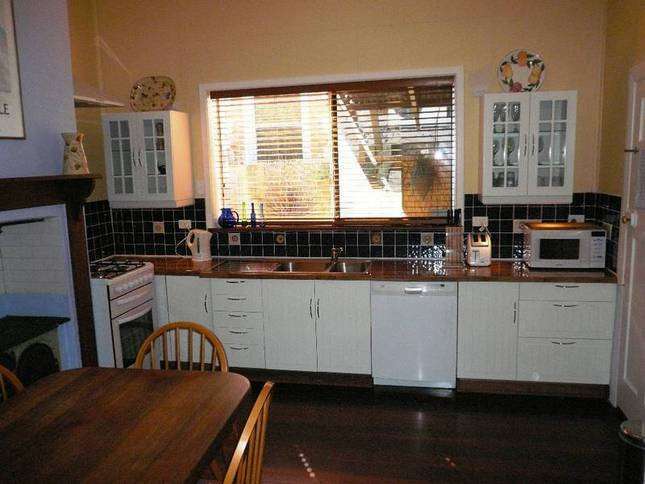 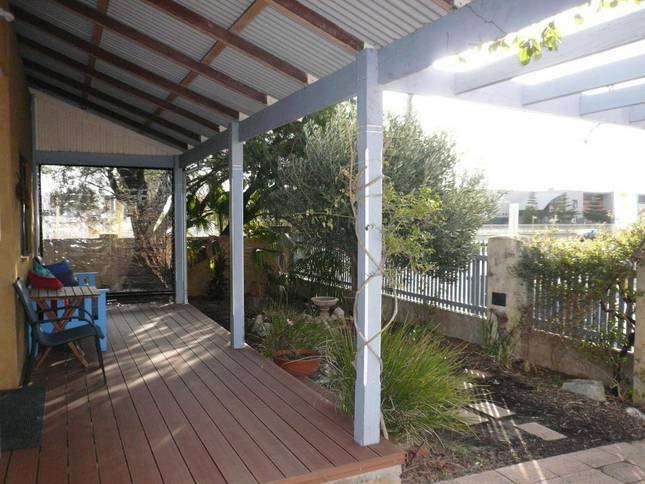 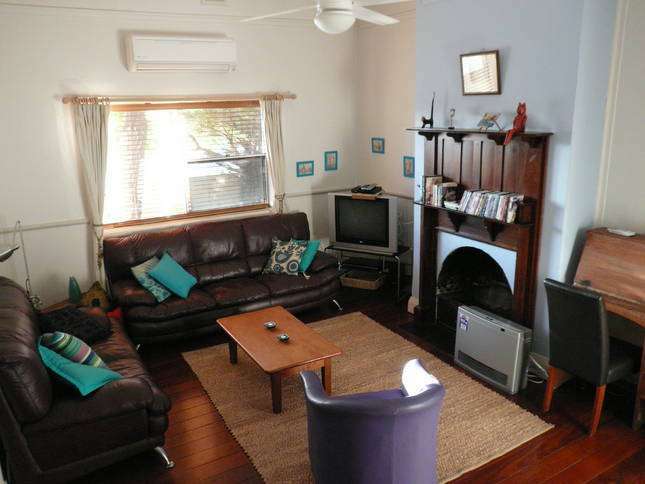 The house is perfect for short term rental in a fantastic Fremantle location!! 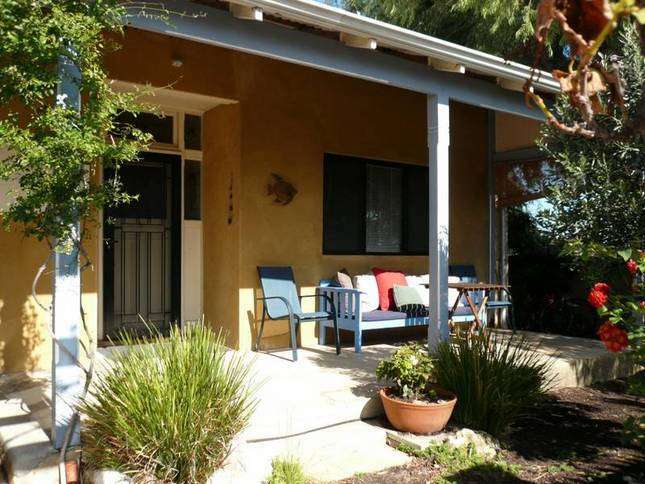 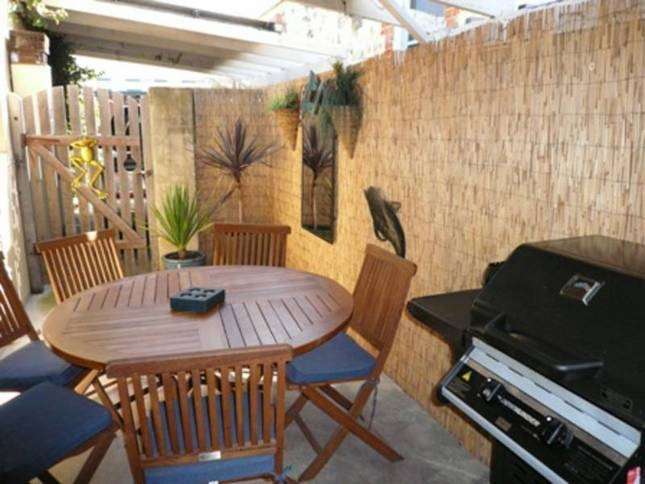 Are you relocating to Perth and want to enjoy the best of Fremantle or wanting to relax in a lovely furnished holiday house? 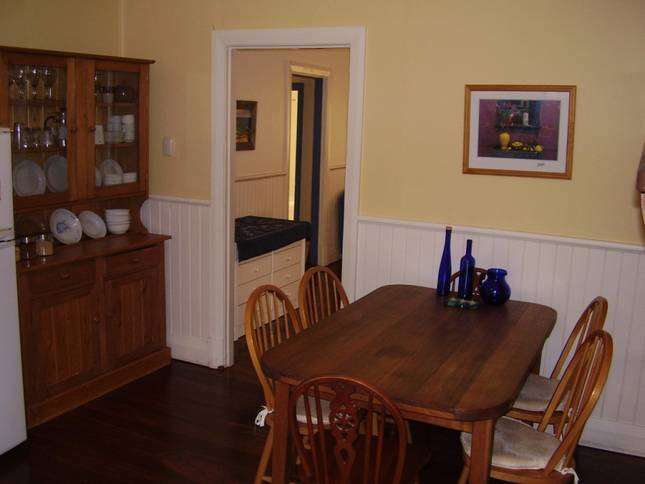 The house has 3 bedrooms; total 5 beds (2x queens + 3x singles) sleeps 7 However the council regulation now limits the maximum number of adults to six (over 16years old).